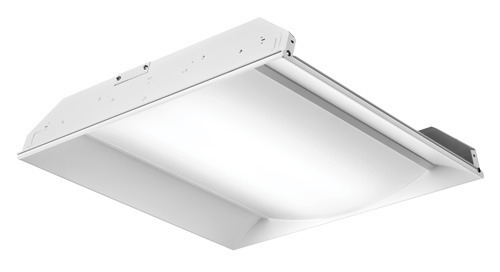 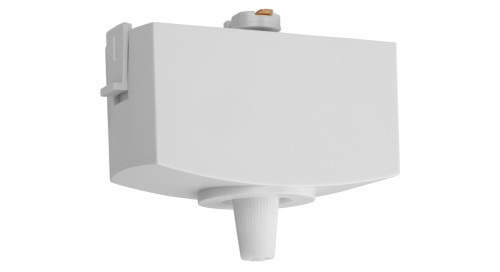 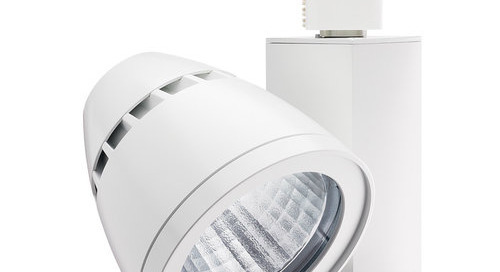 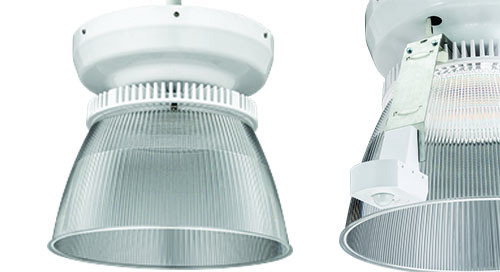 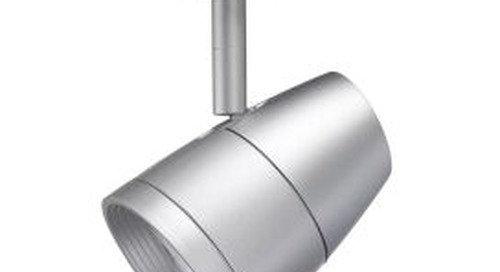 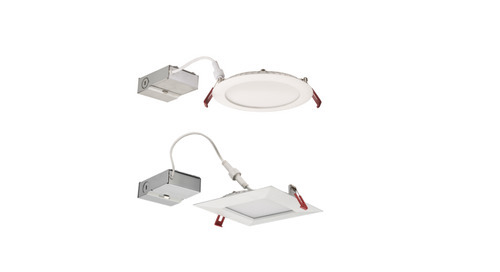 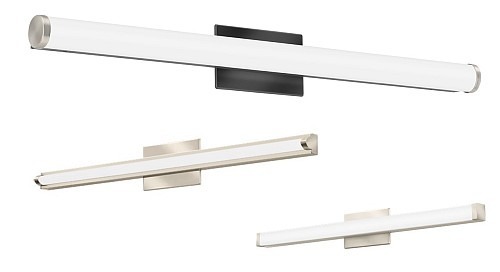 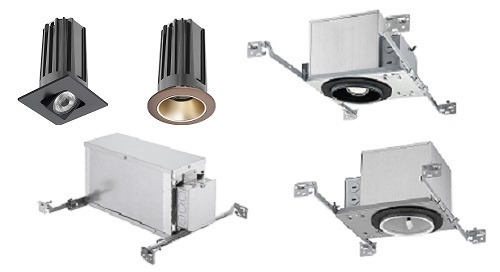 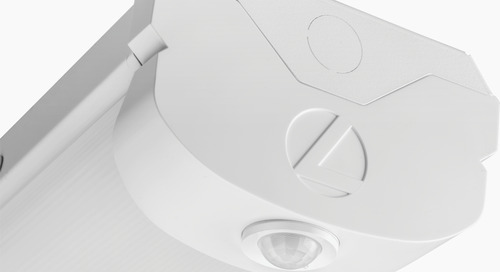 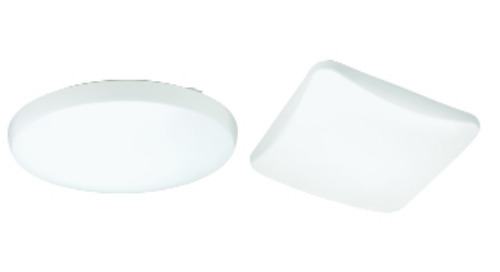 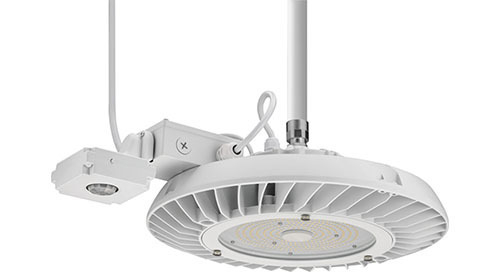 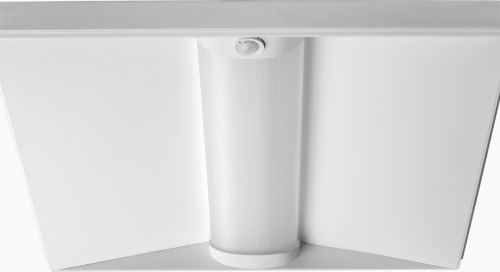 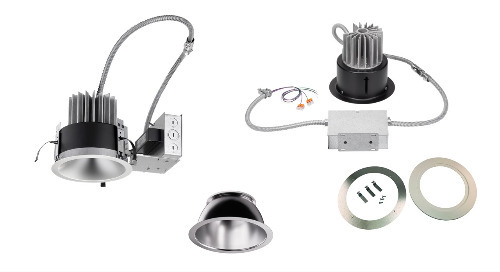 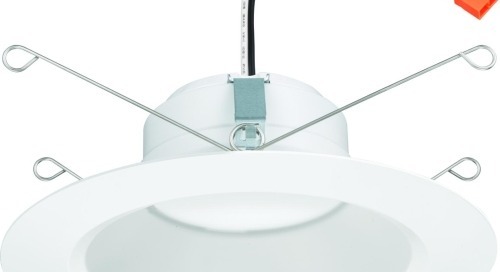 Home » Product Updates » KAX2 LED now with 50% More Lumens! 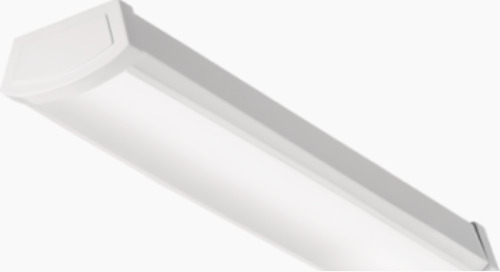 The popular KAX2 LED from Lithonia Lighting® has been updated with a new P3 performance package delivering 50% more light, up to 53,700 lumens! 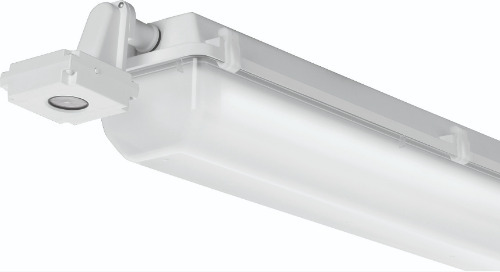 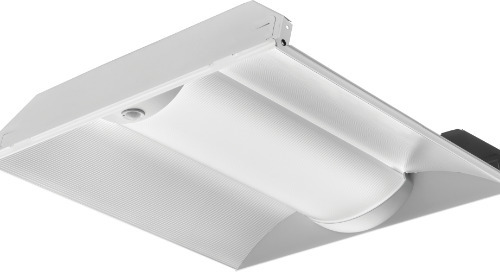 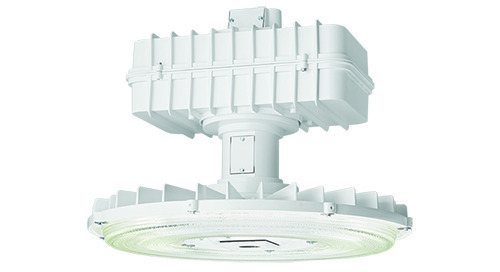 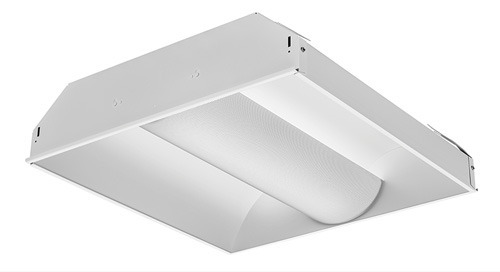 This is a no-compromise solution maintaining 35° C ambient, great lumen maintenance, and achieves DLC Premium for all configurations. 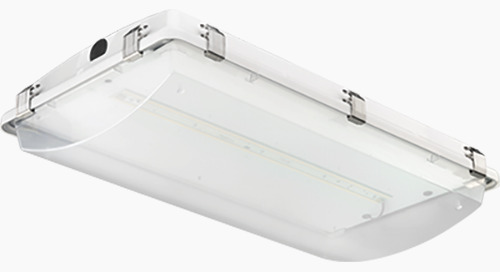 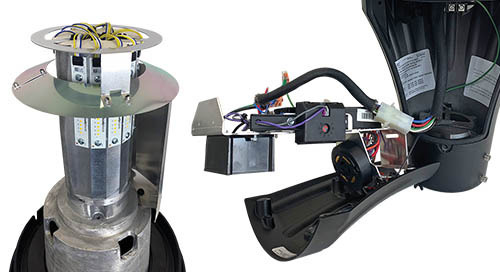 This area luminaire is a game-changer for automobile dealership lighting and other applications requiring a lot of light with low initial costs.